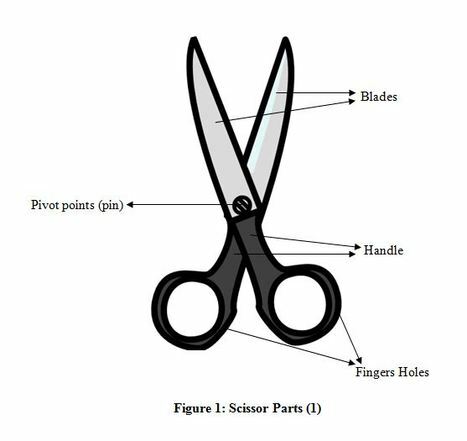 What does TSA mean by “pivot point” when talking about shears/scissors in carry-on luggage? If packed in carry-on, they must be less than 4 inches from the pivot point. What is the "pivot point" when referring to luggage? This is what I have - the main compartment opens pretty much all the way around. So where can I pack my shears so that it would be allowed? If packed in carry-on, their blades must be less than 4 inches long. Not the answer you're looking for? Browse other questions tagged hand-luggage tsa or ask your own question. How to handle the laptop in destination events if traveling with a carry-on? Personal item size: how large is the space under a seat? Will 15 litre IKEA FÖRENKLA qualify as a personal item? Is it true that Israel allows flying with an unlimited amount of liquids in hand luggage? What unusual requirements are placed on baggage when flying on a very small aircraft?